Please note, this cushion will be made to order. 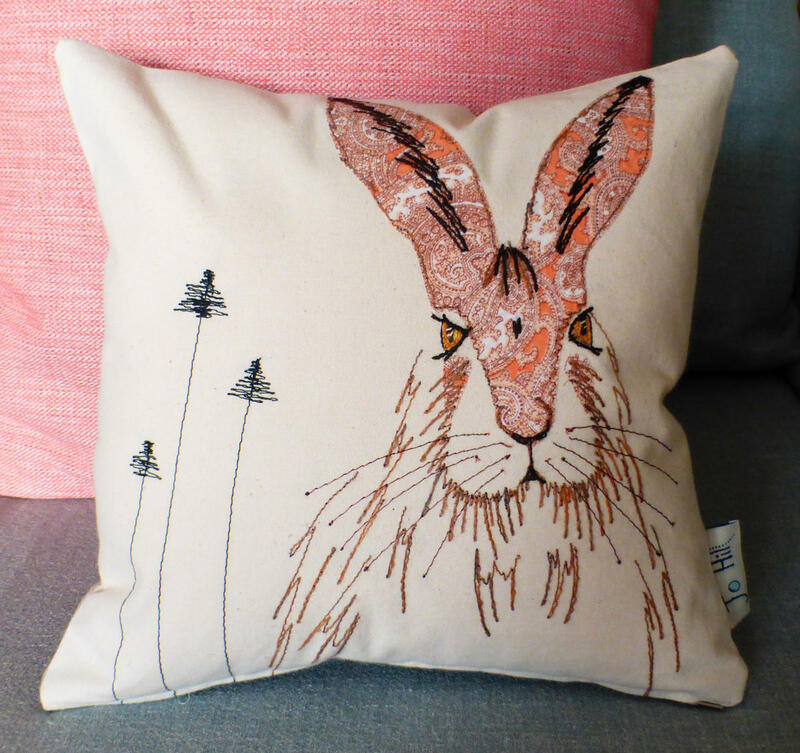 This beautiful handmade hare cushion is created using vintage and luxury fabrics, sewn in my unique style of free motion embroidery. 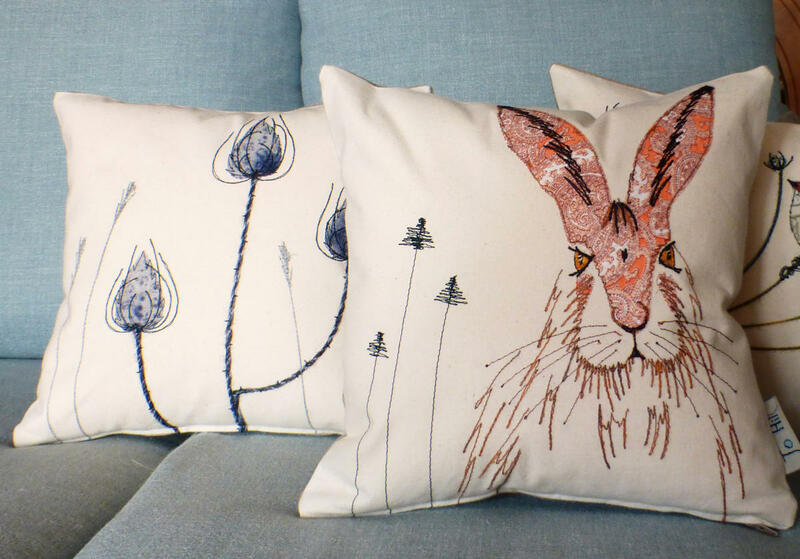 Warm colours such as cream, orange and natural colours make these cushions a beautiful focal point for your home. 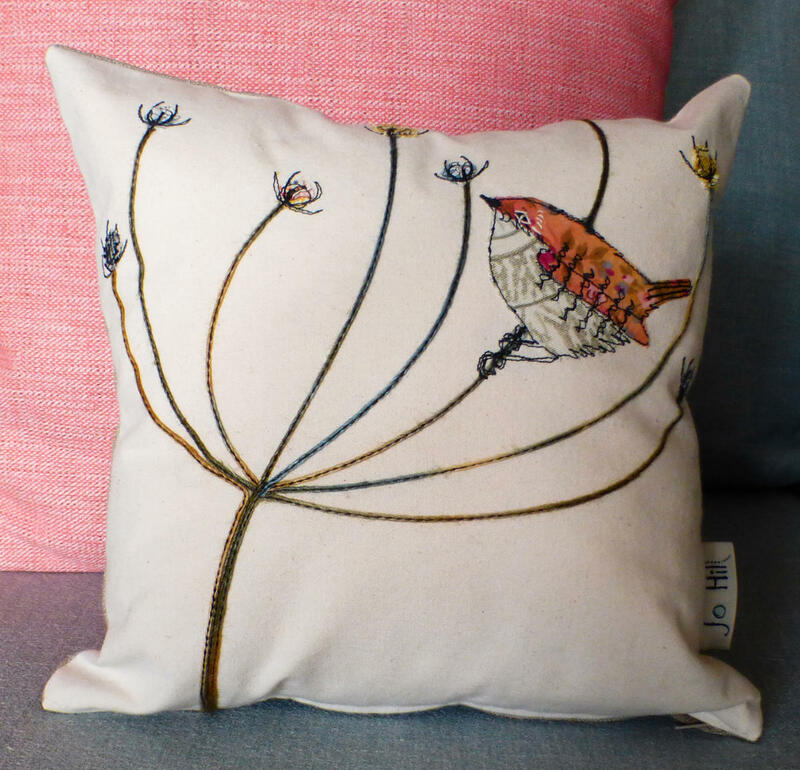 Co-ordinating wren cushions are also available. They are designed as a collection so why not mix and match designs and sizes? 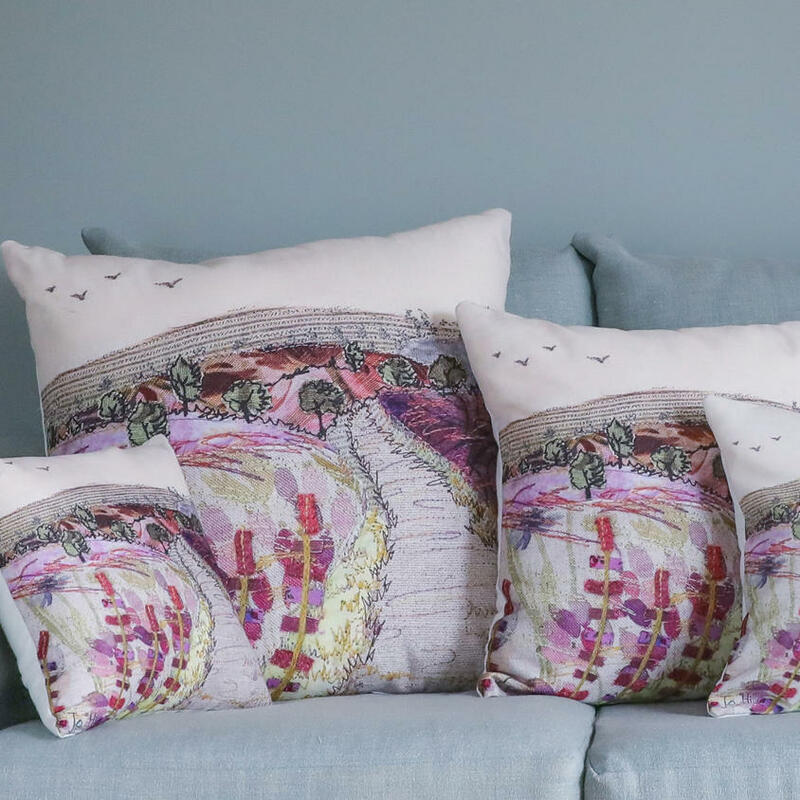 The back of the cushion is a lovely coordinating fabric and each cushion is professionally finished with a zip on the bottom edge. This item is handmade and therefore one-of-a-kind. Please just 'add to bag' if you would like to commission your own. Please note that each cushion will be made to order. I can reproduce the design as accurately as possible but there will always be a slight variation in each one. I am currently working to 3 weeks so please allow extra time when ordering. If you would like to make a small change, such as a colour change, please leave me a message in the comments box at checkout. 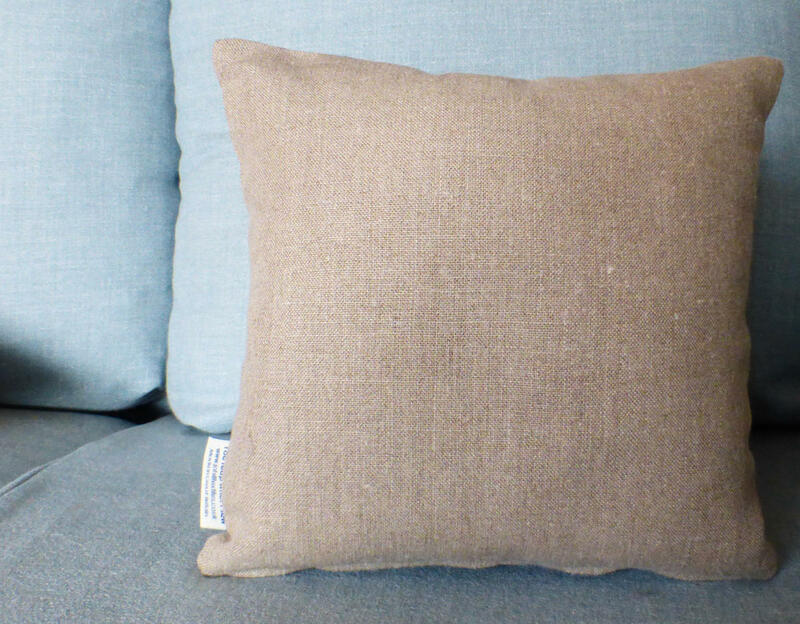 I am happy to make small variations since each cushion is made to order. If no message is left, I will make the version in the main photograph. Before I send out your cushion(s), you will receive a photo by email to check you're happy with the design. 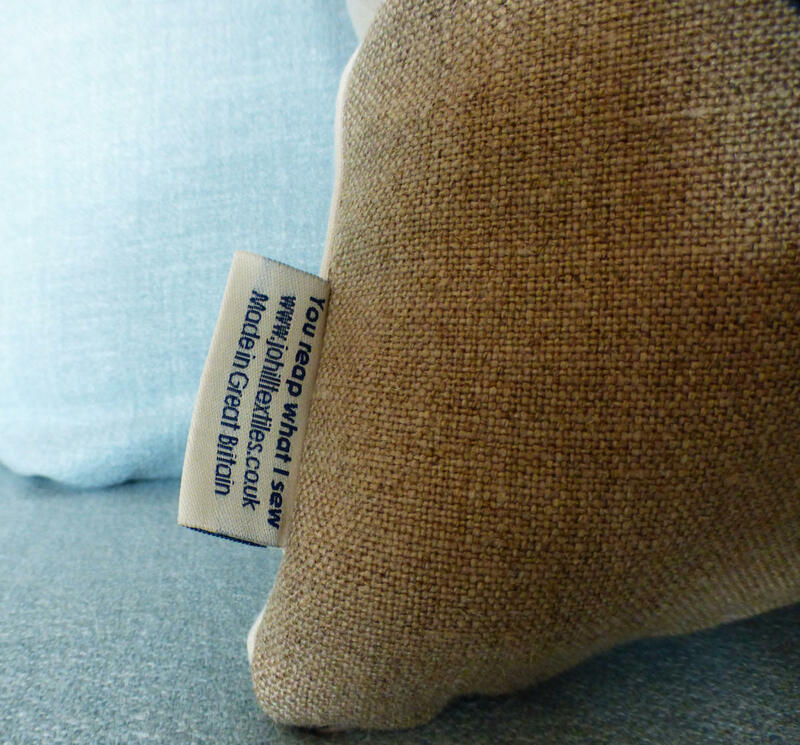 This cushion can be carefully hand washed. Please use the drop-down menu to select your preferred size.